In thanks and gratitude to our Pastor, and those who have answered the call to the priesthood. 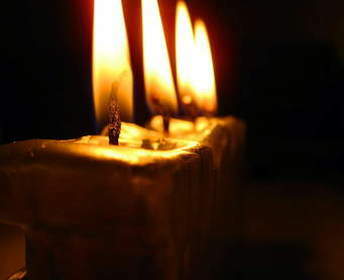 The story of 4 Candles. Please click here for a wonderful story. 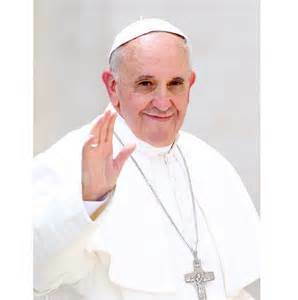 Pope Francis held a virtual audience on Friday, September 4, 2015, on ABC.